Very Good. 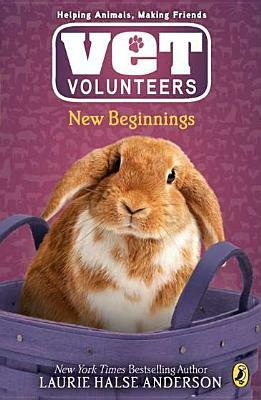 New Beginnings (Vet Volunteers (Quality)) by Anderson, Laurie Halse. Trade paperback (US). Glued binding. 172 p. Vet Volunteers (Quality), 13. Intended for a juvenile audience. Used-Very Good. A copy that may have been read, very minimal wear and tear. May have a remainder mark.